Future sites and their land parcels will all be sold through Government Land Sales (GLS), as seen in the URA Masterplan. Only 212 exclusive freehold units out of approximately 4000 new homes. Equivalent to just 5% of all new homes. Extremely rare. Ultimate convenience of commercial retail and restaurants at 1st level of Kallang riverside and in the vicinity. Step out into a park with lush green setting by the waterfront, sprinkled with enticing shops and cafes. Fenceless, non-gated housing to facilitate pedestrian connectivity and to promote community interaction. Improved beachfront and proposed lagoon. New waterfront attraction. You can take to the water, canoeing, swimming and other water sports. World-class offices, hotels, retail & entertainment at Old Airport Square, are just a stones’ throw away. An integrated, elevated pedestrian walkway links Kallang MRT, through Old Airport Square to the new Sports Hub. Singapore Sports Hub at your doorstep – world class leisure destination and Singapore’s next major attraction. A great alternative to CBD, a mere 5 minutes drive away. Short drive to Orchard Road too. Accessibility with MRT a short stroll away; Convenience of retail & F& at doorstep; Huge pools of tenants with increase of 21,000 workers in Kallang Riverside (approximately 300,000 sqm of new offices), proximity to CBD, Kallang iPark and upcoming Paya Lebar Commercial Hub. Major transformation with ~4000 new homes, ~3000 new waterfront hotel rooms and ~400,000 sqm of offices, retail and entertainment facilities. Rare opportunity to buy before the transformation takes place. Thus, the chance to buy Kallang Riverside before the full effect of transformation is factored in. Government will likely only release their sites at Kallang Riverside once the Sports Hub has turned into a hotspot. This is when the government and developers will be incentivized to develop in this area. With developers’ depleting land banks & increased competition from foreign developers, future sites released via GLS are expected to be bidded aggressively for and sold at high prices. 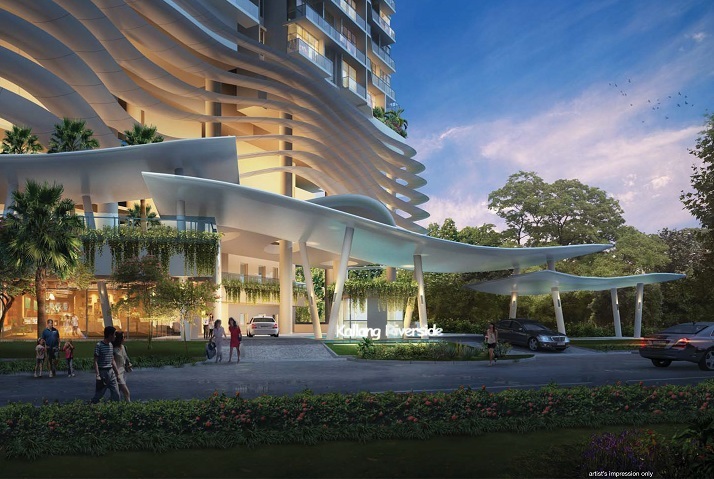 With ~4000 upcoming new homes planned and numerous GLS yet to be released, Kallang Riverside not only is one of the best sites here, it also enjoys first-mover advantage over the rest. Spectacular waterfront views of the sea, Kallang Basin (35 hectares future Water Sports Centre of the Sports Hub) & Kallang River. 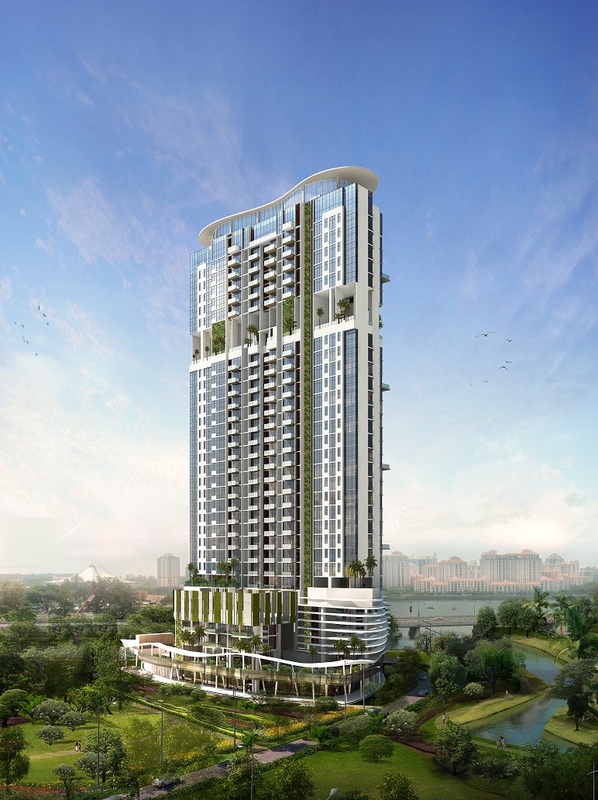 For more information on Kallang Riverside, simply fill up your details below and our salesperson will get in touch with you shortly!